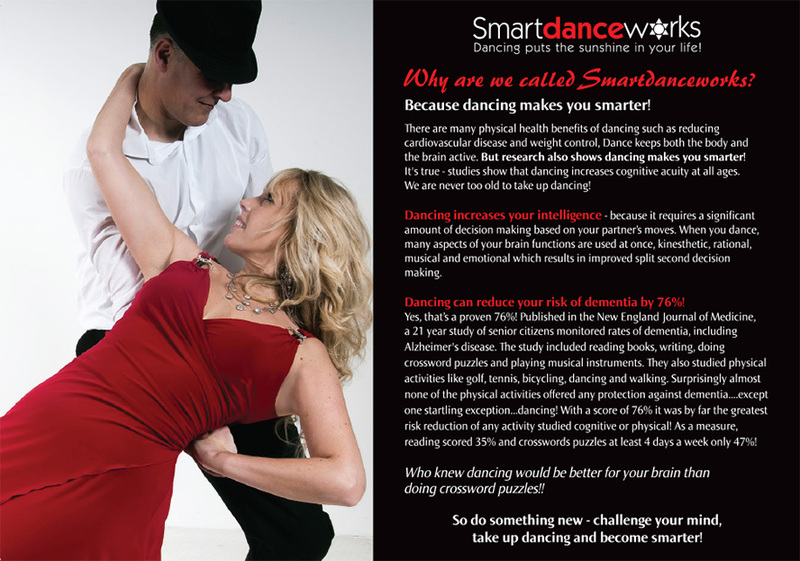 Tracey Barnes, Owner of Smartdanceworks established a unique and innovative dance company in 2009 with a vision to helping people through the art of dance. With the increase in demand for dance classes fuelled by TV shows such as Strictly Come Dancing and Britain’s Got Talent, dance has quickly become the UK’s fastest growing art form with millions of people regularly attending community dance groups. Having had major back issues and spinal injuries herself, Tracey was facing surgery, but with the gentle style of dance she learned, developed and now teaches, she strengthened her core muscles and improved tone and flexibility and reduced her pain to virtually none at all. Throughout the ensuing years Smartdanceworks grew to accommodate this growing dance craze that was sweeping the nation off its feet. 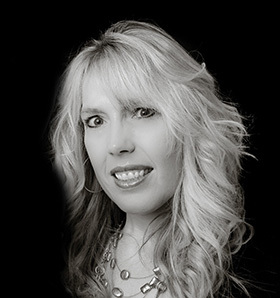 Offering weekly dance classes, dance events and dance holidays, Tracey also began offering additional services such as wedding dance choreography, private lessons and corporate events. Tracey’s background was not always dancing. She worked in graphic design, marketing and advertising for 15 years before giving in to the magnetic pull of dance. A passion for doing something she loved made her focus on a new career which not only helped her physically and emotionally, but also fulfilled a life-long passion for helping people.